Order came a week earlier than expected, great communication. Haven't had a chance to test the panels yet! If you are on grid you can use one of these to direct your surplus energy to your hot water tank rather than export it. In most cases this won’t affect what you get paid for export as most small on grid systems get paid on an estimated 50% export rate and aren’t metered on the export. This means you get to use all your power and still get paid the same as before! 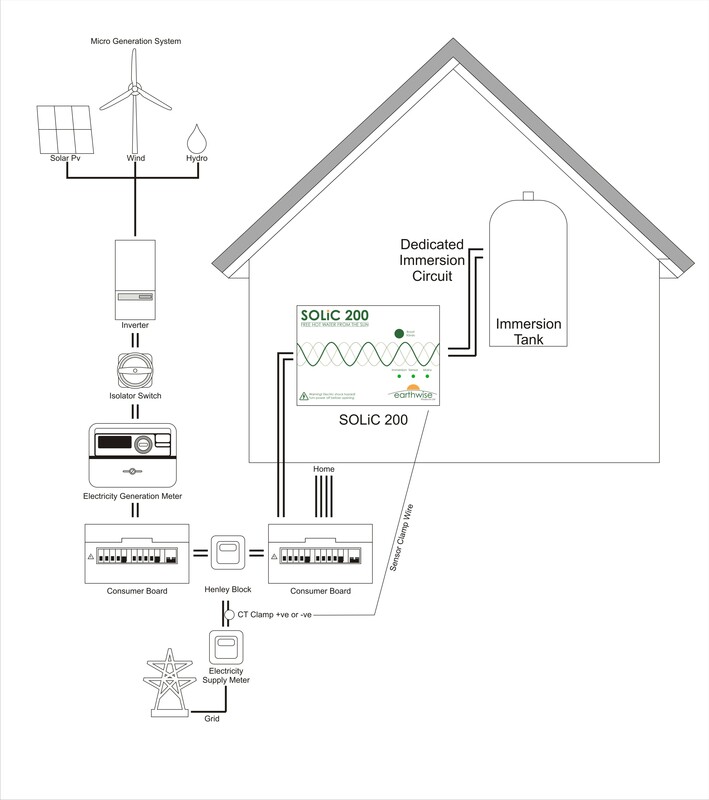 The SOLiC 200 automatically converts energy generated by your existing PV panels into hot water by intelligently diverting unused power to the immersion heater before it’s exported to the national grid. Simple to use and maintenance free, the SOLiC 200 is self contained, easy to install and can save you hundreds of pounds over the course of a year. 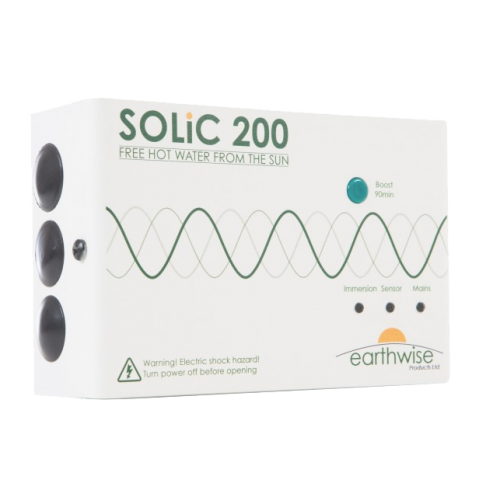 The SOLiC 200 has a 10-year return-to-base replacement guarantee and has been designed, constructed and fully tested in Britain to the highest CE standards for a 25-year lifespan. The unit can be installed quickly and easily by a qualified electrician—typically in under one hour—without the need for plumbing alterations.